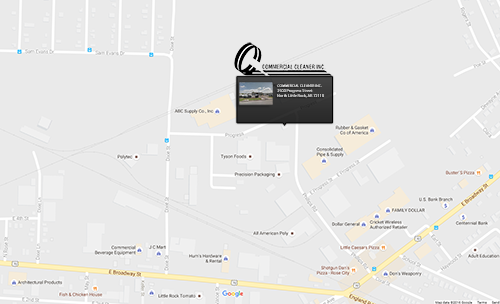 Parking lot maintenance is a breeze with service by C & C Commercial Cleaner! For businesses that must maintain parking spaces for employees and customers, parking lot maintenance may seem like a necessary evil. It is necessary, but not necessarily evil, especially not if you have the right sweeping service!